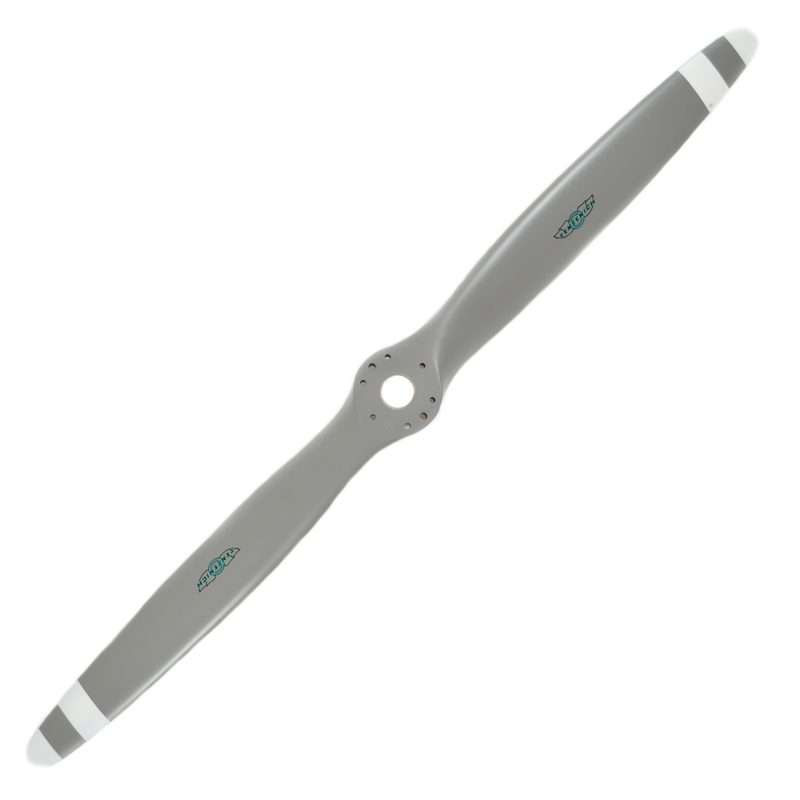 Sensenich’s 70CM7S16 series aluminum propeller was designed for Vans aircraft utilizing the Lycoming O-320 150 – 160 horsepower engine. It is available in a number of different pitches to match your aircraft’s speed profile. The propeller comes with a 4″ spacer for moving the propeller out in front of the cowling. Both the propeller and spacer are drilled for 7/16″ attaching bolts which come with the propeller. 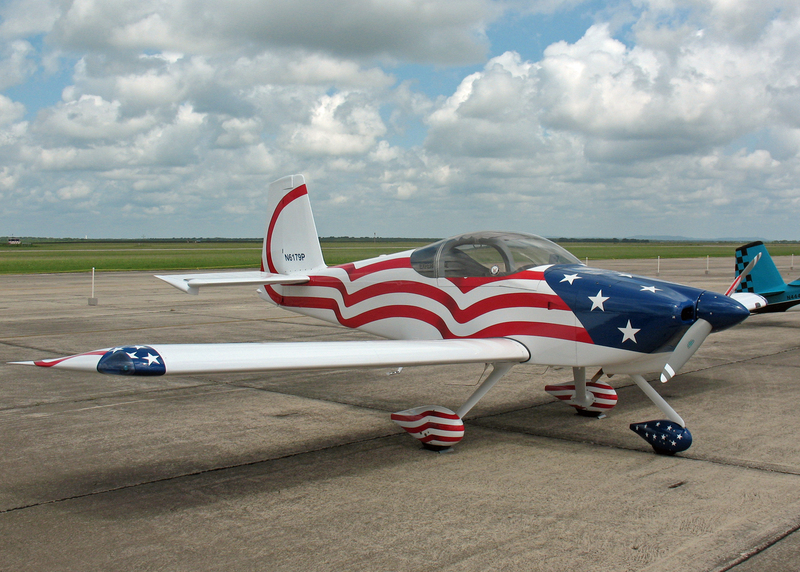 This blade design is a perfect match for Van’s RV Series of aircraft. We have an aluminum 3 piece spinner for this propeller to match the cowling of an RV. This spinner comes complete with the blade cutouts and is alodined for corrosion protection, ready for you to paint to match your aircraft. This particular propeller does have a 2600 rpm placard. Although this placard limits the maximum rpm of the propeller to 2600, the performance of this propeller in climb, cruise and top speed is not compromised. All Sensenich aluminum propellers are manufactured from 2025 forged aluminum. The propellers are CNC machined and then hand-finished to very tight tolerances. Each propeller then goes through a rigid 56 point inspection to assure you of the highest quality, most problem free propeller available.All aluminum propellers are vibration tested before being approved for use on any engine.